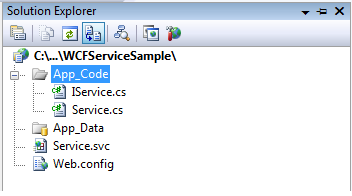 What is WCF (windows communication foundation) Service? Windows Communication Foundation (Code named Indigo) is a programming platform and runtime system for building, configuring and deploying network-distributed services. It is the latest service oriented technology; Interoperability is the fundamental characteristics of WCF. 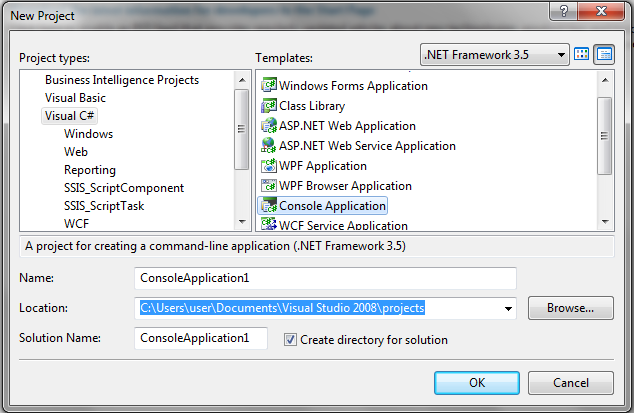 It is unified programming model provided in .Net Framework 3.0. 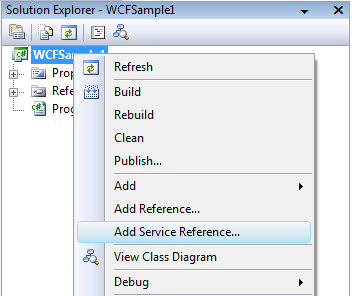 WCF is a combined feature of Web Service, Remoting, MSMQ and COM+. WCF provides a common platform for all .NET communication. 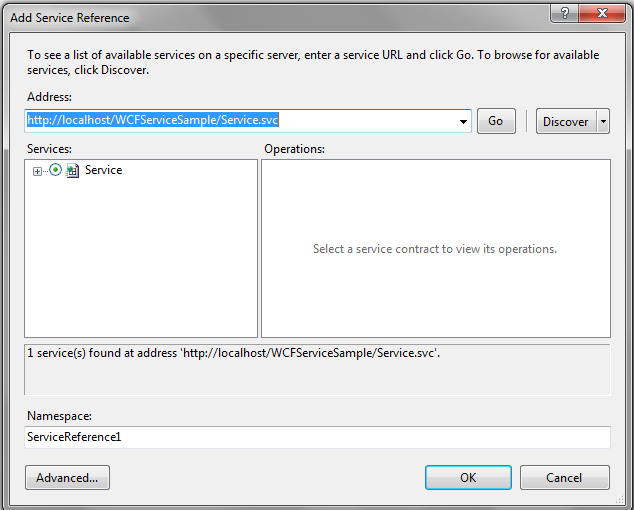 1) WCF is interoperable with other services when compared to .Net Remoting where the client and service have to be .Net. 2) WCF services provide better reliability and security in compared to ASMX web services. 3) In WCF, there is no need to make much change in code for implementing the security model and changing the binding. Small changes in the configuration will make your requirements. 4) WCF has integrated logging mechanism, changing the configuration file settings will provide this functionality. In other technology developer has to write the code. Web service is a part of WCF. WCF offers much more flexibility and portability to develop a service when comparing to web service. Still we are having more advantages over Web service; following table provides detailed difference between them. Address: The endpoints specify an Address that defines where the endpoint is hosted. It’s basically url. - "A" stands for Address: Where is the service? - "B" stands for Binding: How can we talk to the service? - "C" stands for Contract: What can the service do for us? Contract: The endpoints specify a Contract that defines which methods of the Service class will be accessible via the endpoint; each endpoint may expose a different set of methods. Good one for the Begginers..
very nice, very well elaborated and explained in simple terms with no complexity. Thanks for your time for sharing the information. feels good to have it running on my system.. thank you! Do You Have Any Notes (OR) Material? Thanks you for this extremely awesome tutorial. Good Article. Good for beginners.